Yes! I said Sk8 to Rel8! No I&apos;m not a terrible typist. This is my fun way to get you charged up about skating - Ice skating that is, either free skating around the rink, clinging to the edge for dear life, or figure skating or even playing hockey. 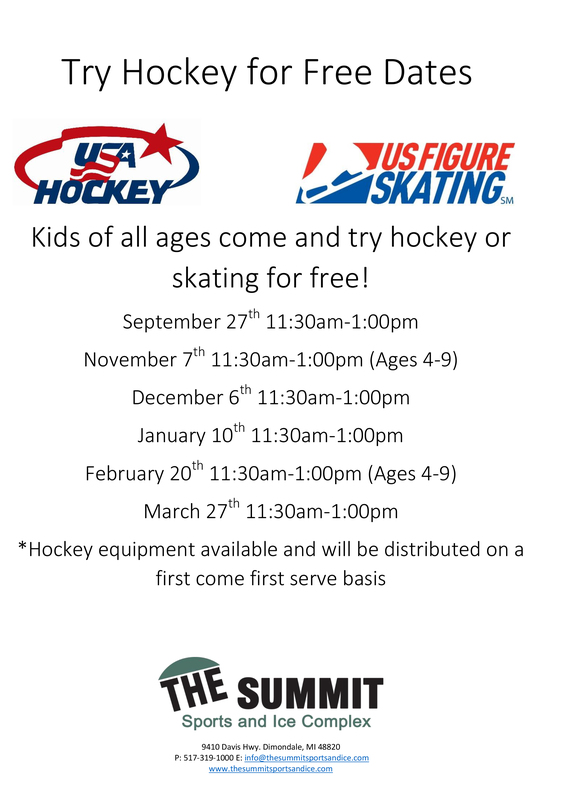 The local ice in Greater Lansing are awesome and very busy places, but they still have open times for you to get out there and do your best for free. 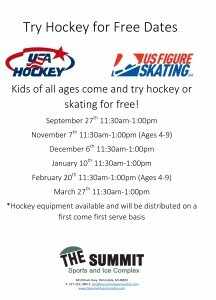 No matter which facility you choose, or how good you are at ice skating, its fun, and good exercise, so get out there and sk8 to rel8 because sk8ing is gr8!